Breathtaking pools. Stunning landscapes. 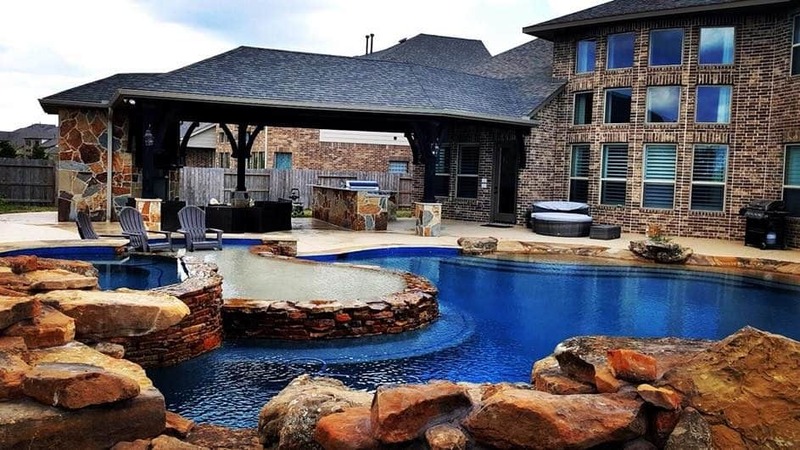 The backyard you’ve always wanted built created from the best design, built by the best materials, and done at the best price. 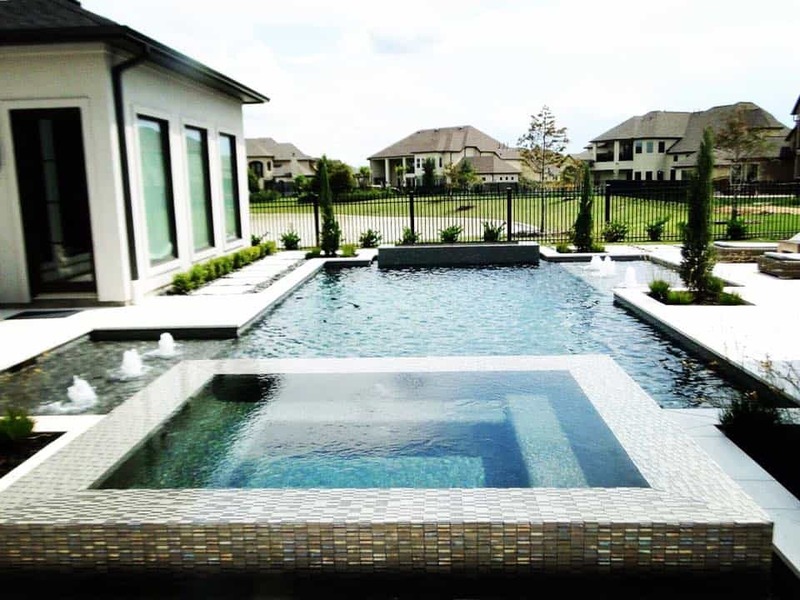 Omega Pools is one of west Houston’s fastest growing custom pool builders. 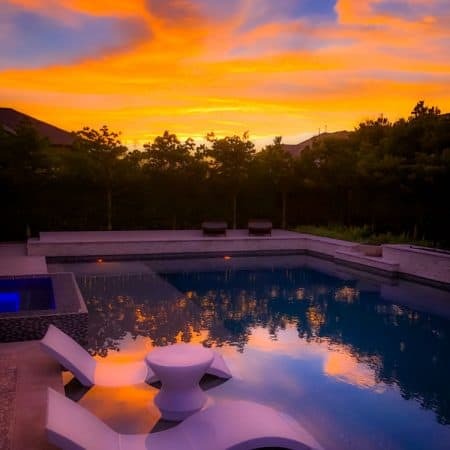 Omega Pools of Katy’s pool and spa designs are brought to life using the latest technology to turn the backyard of your dreams into a reality that exceeds your expectations. 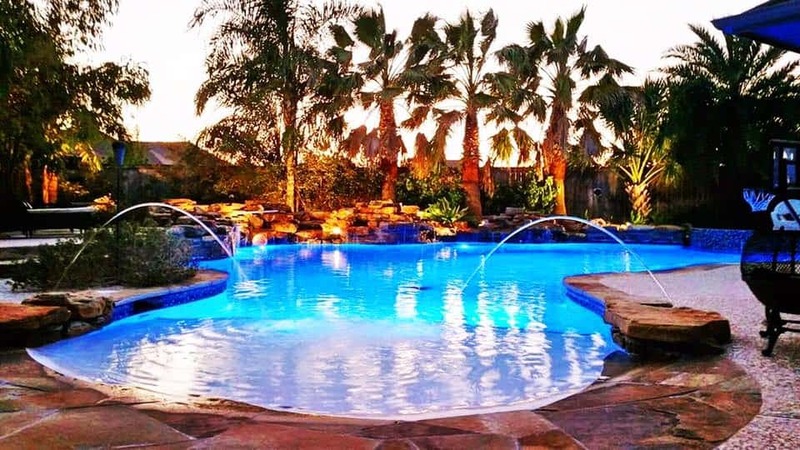 Secure the backyard vacation you have always wanted with help from our lending partners—Lyon Financial and Members’ Choice Credit Union! 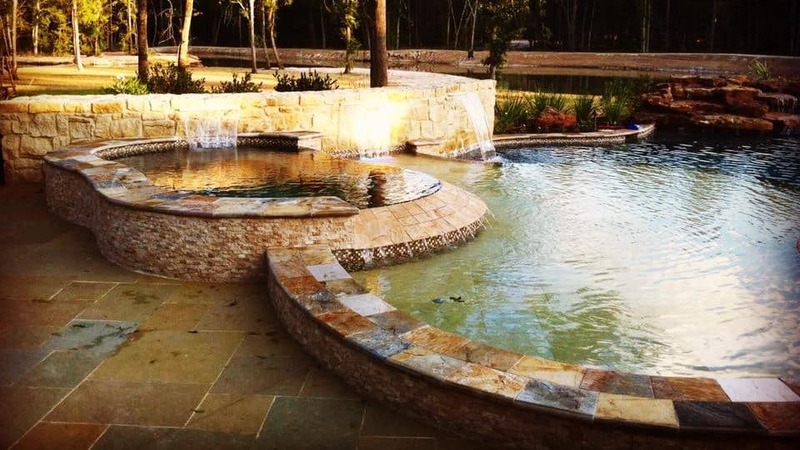 Over the past decade, we have turned backyard dreams into reality with beautiful pools and stunning landscapes. 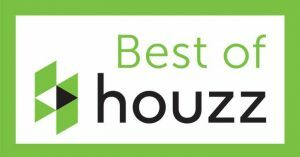 Click below to see what we have done for home owners like yourself in Fulshear, Hockley, West Houston, and Katy. 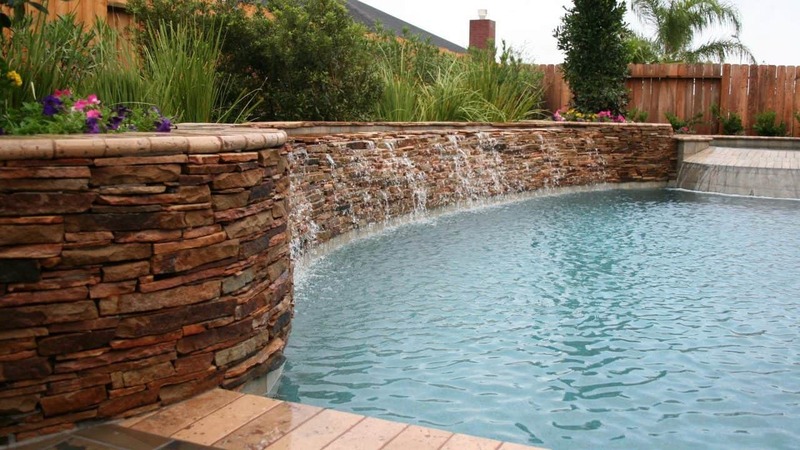 Pool and spa designs can be customized and built to enhance the landscape of any home. 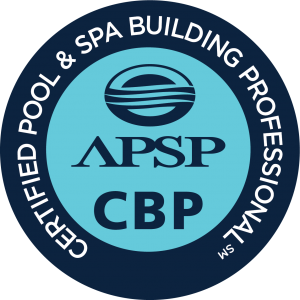 Get your dream pool started today! 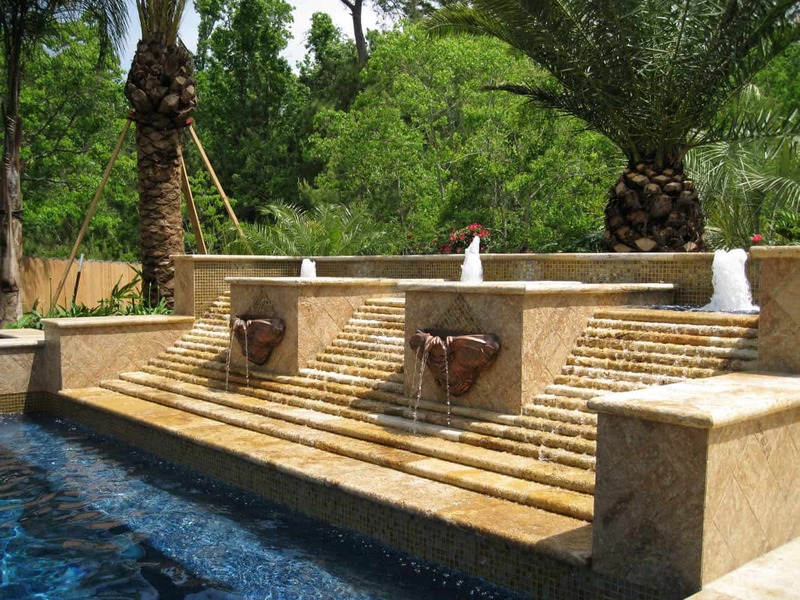 We build paradise no further than your backyard. 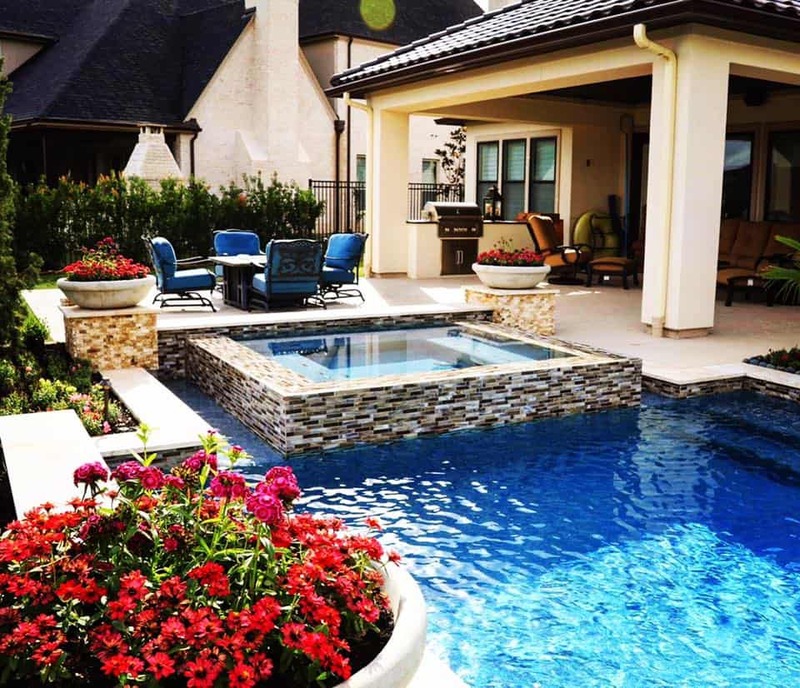 Omega Pools will work with you on transforming your dreams into reality in your backyard pool. 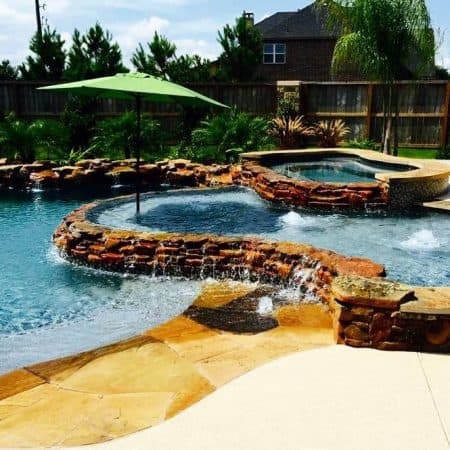 Whether you are looking for a traditional or modern pool in your backyard, we will help you build the paradise that will bring endless hours for entertainment, parties and family fun. All of our projects are constructed to the highest standards—the Omega Standard. 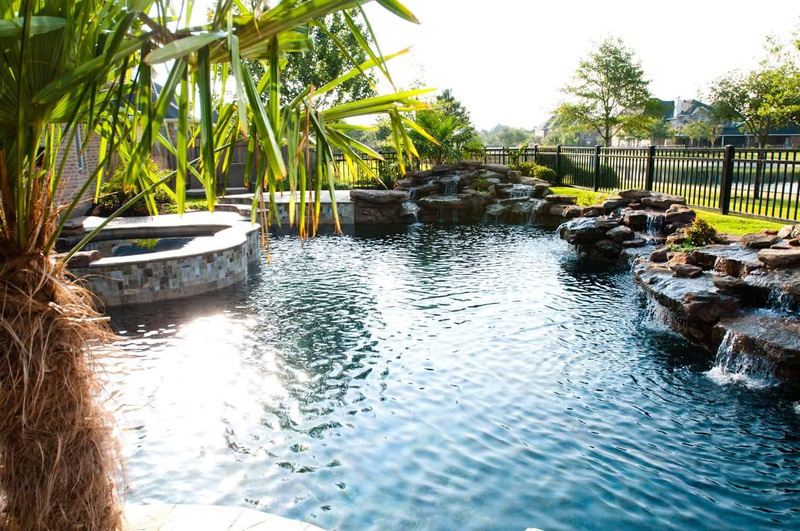 We are committed to serving your pools needs and meeting and exceeding your expectations, with our goal providing you with a backyard oasis where you can relax and let your troubles fade away. 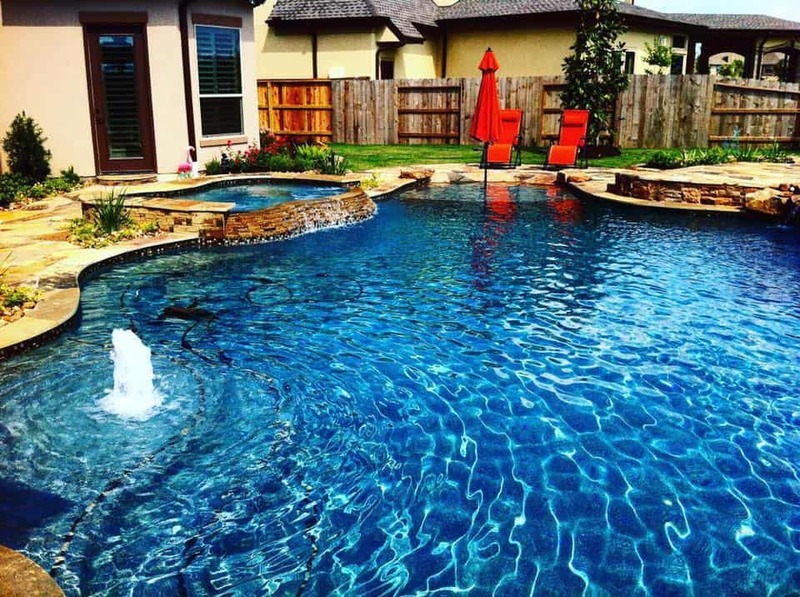 Contact us today about your dream backyard pool! 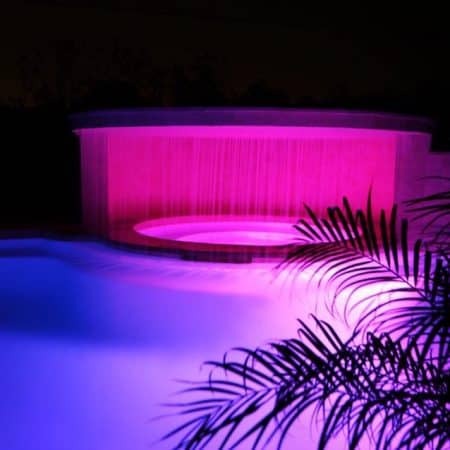 © Omega Pools, LLC. All rights reserved. Optimized by Actual SEO Media. Designed & Developed by RPX Creative Studios.